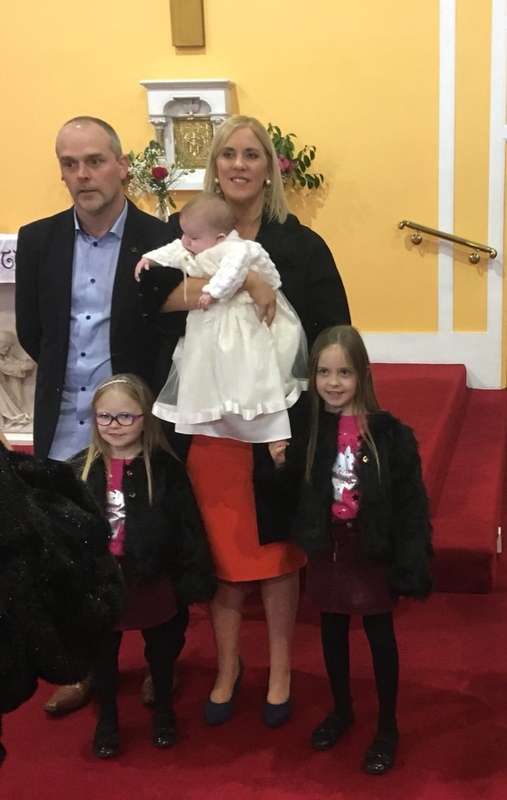 Ella Doohan with her parents and sisters on her baptism day. Posted on November 27, 2018. Bookmark the permalink. Comments Off on 963B95EE-7C19-492E-B8F9-AAECF0B353FD.